Villa De San Francisco is located in central Honduras. Every year, a medical missionary team visits a set of villages in the area to provide medical and dental services which for many villagers is the only healthcare they receive year-round. 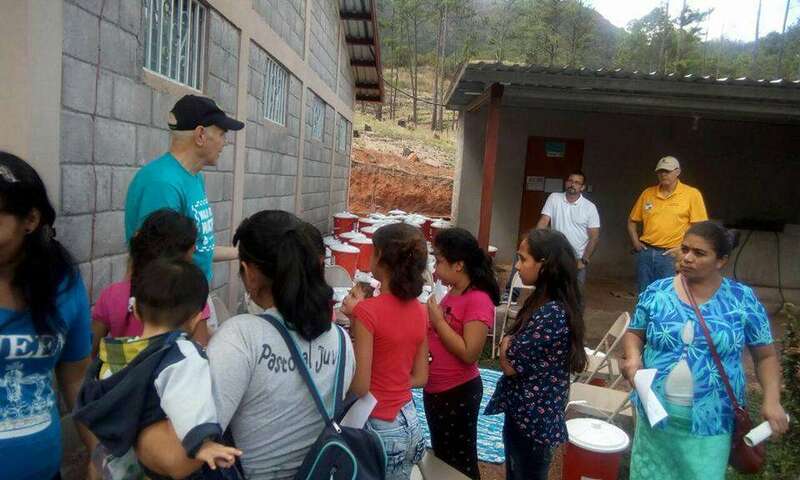 And recently, as part of this mission trip, the Honduras Hope Mission medical missionary team has partnered with Ingomar Living Waters to provide a year-round water solution to many families in the Villa De San Francisco area. 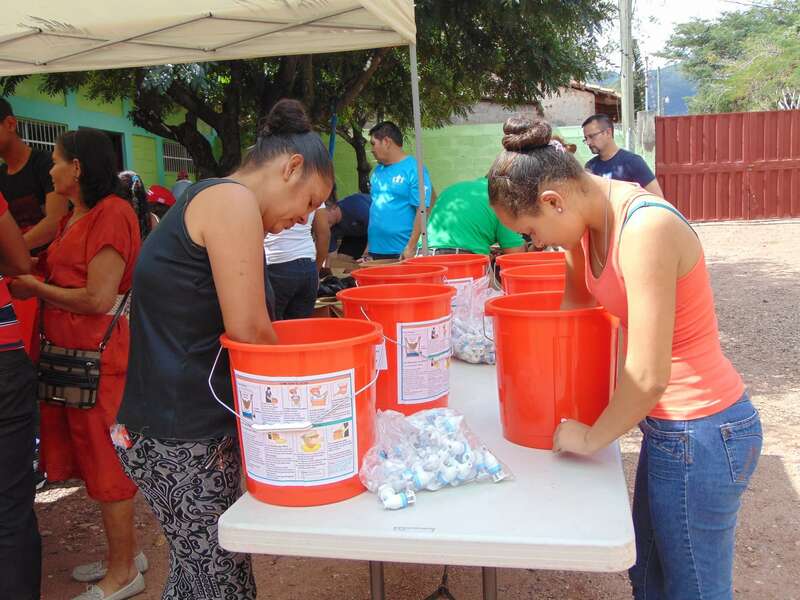 In Honduras, surface water is typically plentiful but is usually contaminated and can lead to sickness if consumed without being filtered or boiled first. 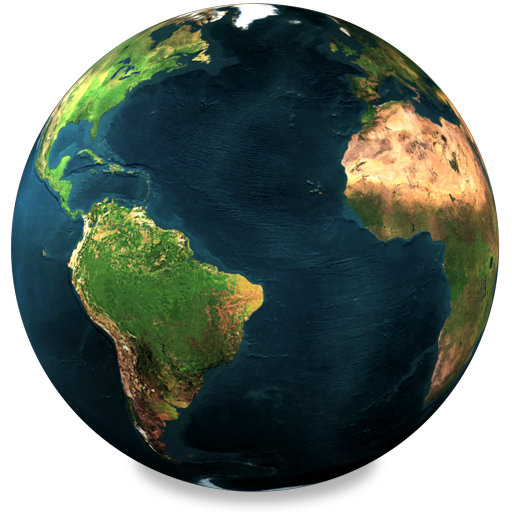 A single water filter can provide clean water for a family of four for up to two years. 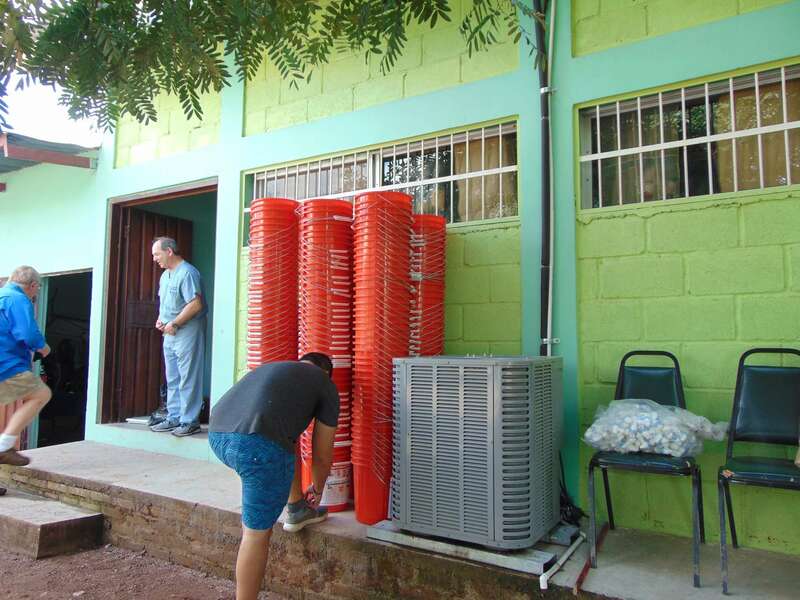 For the 2018 mission trip to Honduras, Ingomar Living Waters funded 160 filters to provide clean water for the next couple years to the 160 families who received them. 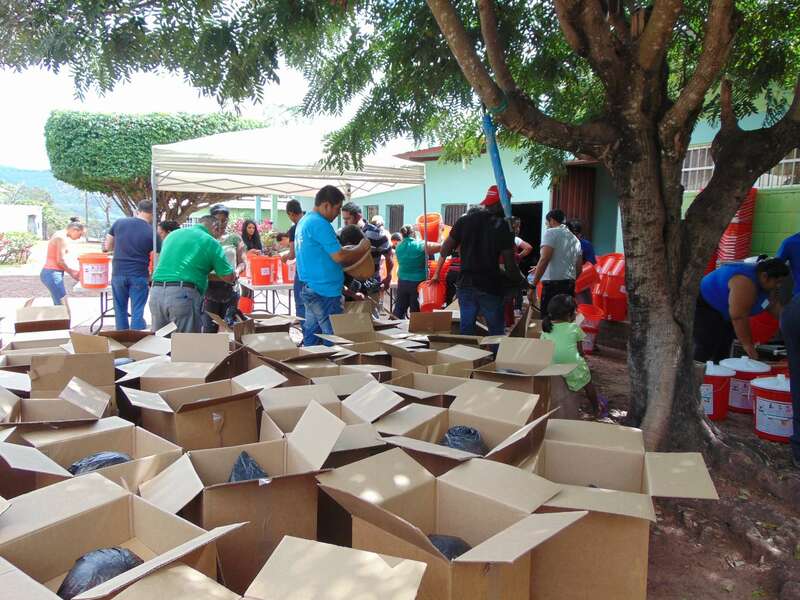 There are many families in the area for which we were unable to provide filters and thanks to the generous support of Ingomar Living Waters World Changers in 2018, we will be providing a significantly larger set of filters to supply families in Honduras in 2019. The $4,000 of funding provided by ILW for this project was made possible through the generosity of those making general donations to ILW.